Lectins are "carbohydrate binding proteins or glycoproteins". They're found in many foods (anything with both protein and carbs), but certain kinds of lectins may affect each blood type differently, according to the blood type theory. Lectins that are inappropriate for your blood type may bind to carbohydrate receptors in the gut, which may impair digestion, insulin metabolism and immune function and lead to inflammation and weight gain. 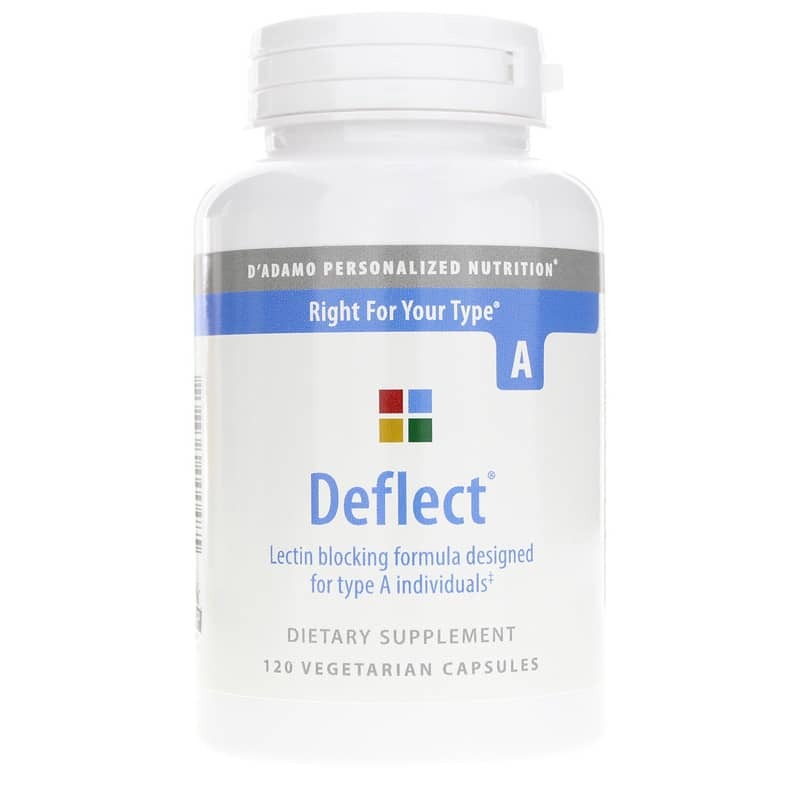 Deflect A from D' Adamo Personalized Nutrition is a dietary supplement that may help support intestinal health, metabolism and weight management for blood type A. 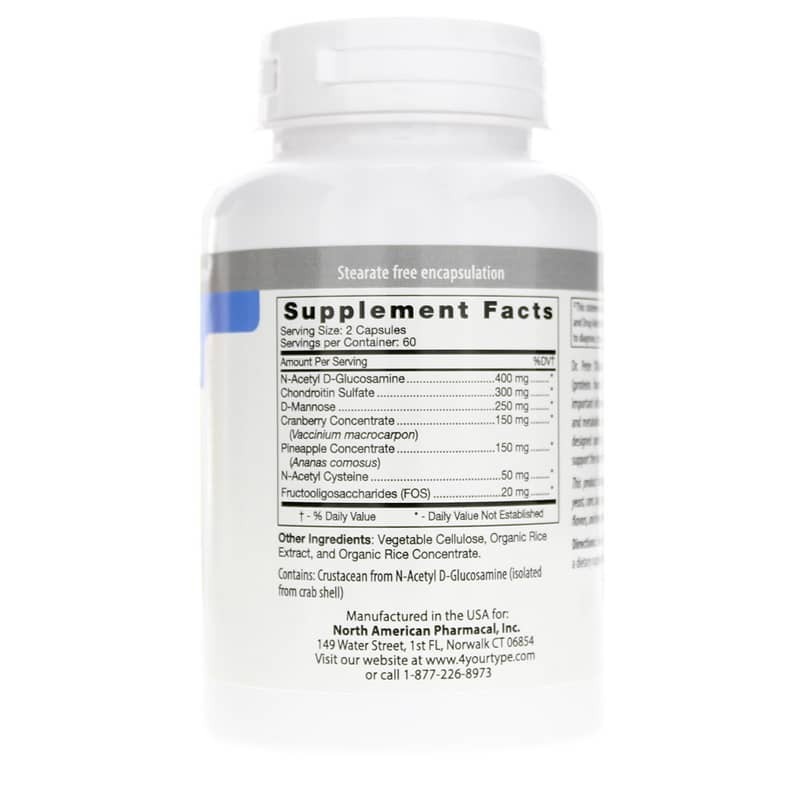 This formula combines key nutrients for optimal lectin-blocking digestive and weight management support for people with blood type A. Order yours now! Other Ingredients: vegetable cellulose, organic rice extract, organic rice concentrate. Contains NO: sugar, salt, gluten, wheat, yeast, corn, soy, eggs, dairy, preservatives, colors, flavors or artificial ingredients. 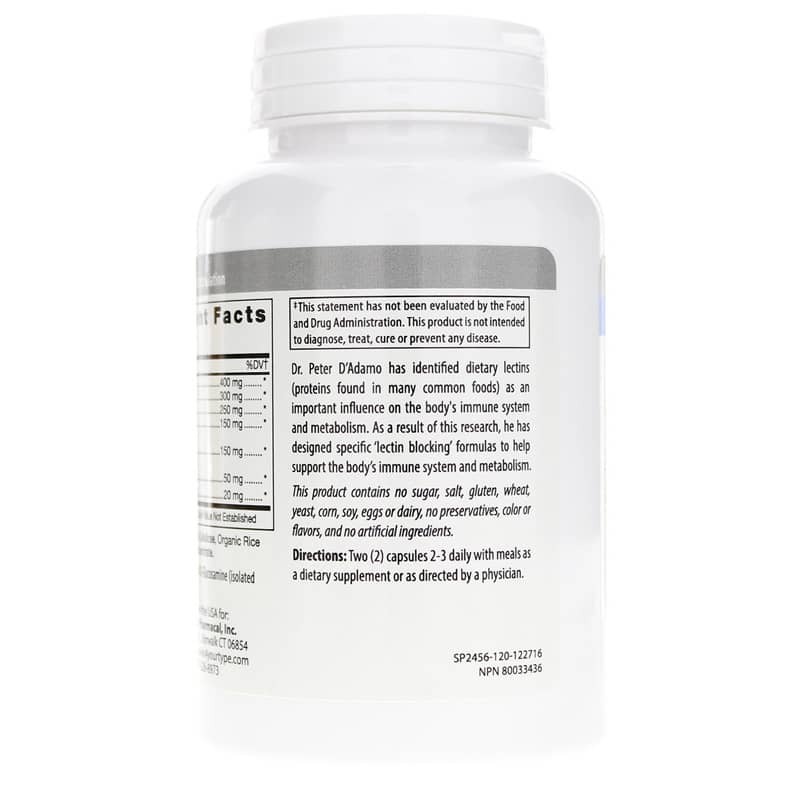 Adults: Take 2 capsules, 2-3 times daily with meals or as directed by a physician.